Disturbed are one of the most successful hard rock bands in recent history. Since their formation in 1996, the band have sold 16 million albums worldwide beginning with their quadruple-platinum 2000 debut, The Sickness. 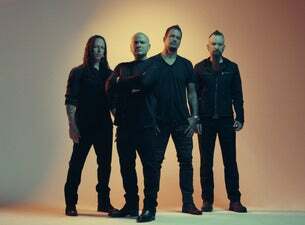 Over the years Disturbed have racked up two Grammy nominations as well as countless sold-out shows around the globe.